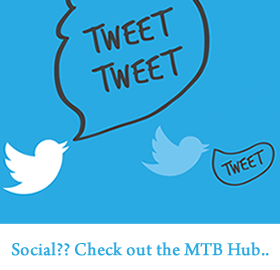 THIS YEAR WE HAVE INTRODUCED AN ALL-NEW STAGE RACE MTB EVENT! 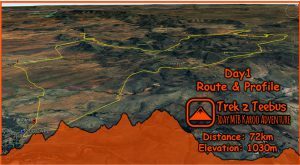 Enter both Stage 1 and Stage 2 for just R700, or choose to do a single distance on either day. 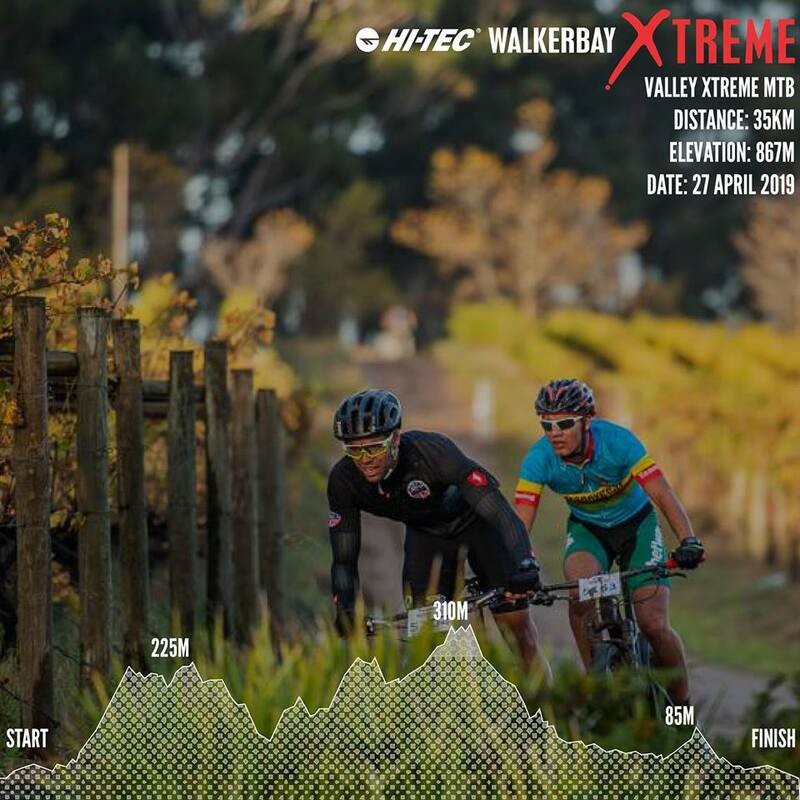 This family-friendly event caters for all levels of skill and fitness with riders being able to choose between 20km, 35km or the 60km routes on offer. Throw together some tough climbing (especially on the 60km route), waterpoints designed to slow you down, exhilarating vineyard trails through some of the most beautiful wine farms in the world, technical terrain to sharpen the mind and some sweet single tracks snaking along the Onrus River, and you are set to enjoy a MTB Challenge of Xtreme proportions while being rewarded with unbeatable views and a finish by the Old Harbour in Hermanus. The trails are diverse and can be enjoyed by all levels of skill and fitness. 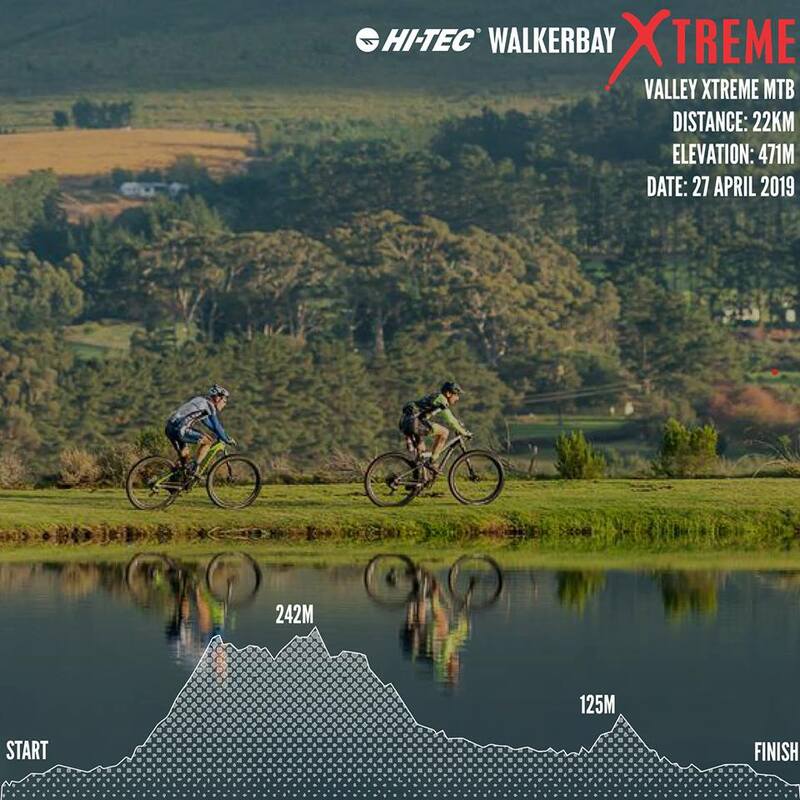 However, we advise you to only enter the 60km race if you are an experienced and skilled mountain biker and really keen to see where the beautiful Hemel & Aarde wines hail from.